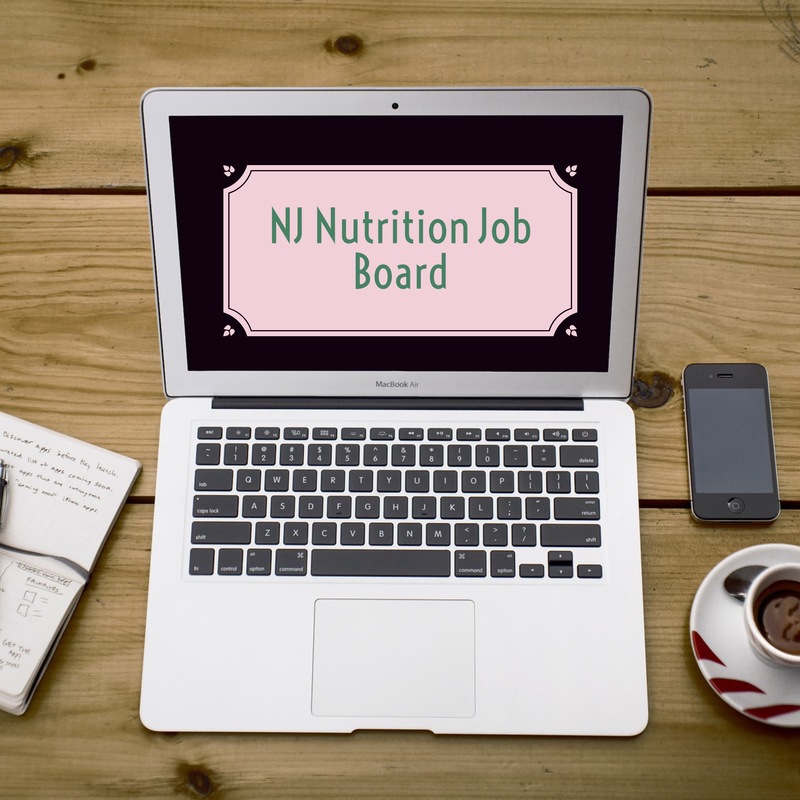 Are you a Nutritionist or Registered Dietitian? Read on for the best resources to help you excel at your profession or build your own thriving practice! Want to start your own business, but don’t know where to begin? Keri Glassman’s The Nutrition School has been a big help to me in how to start a private practice. Get access to the celebrity dietitian in her private Facebook group as well as a ton of other great resources! Are you an RD? Best thing is you can get 12 CEU credits when you complete the program. Learn more HERE! The New Jersey Nutrition Job Board Are you nutrition and fitness professional in NJ looking for a new job? Get weekly job listings delivered to your inbox. Learn more and sign up HERE. 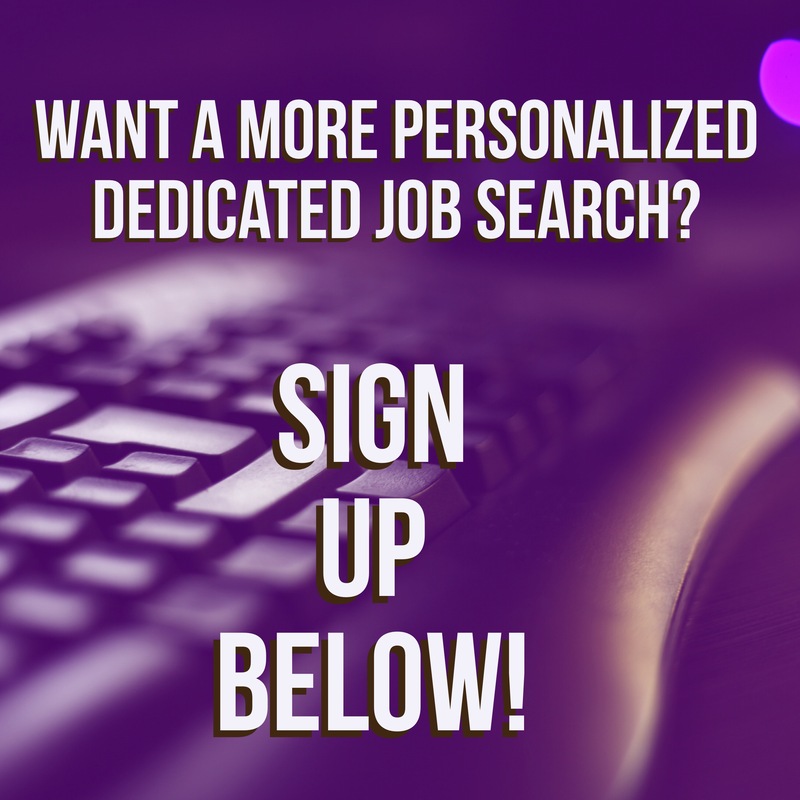 Want A Personalized Job Search? The Unconventional RD Business Bootcamp is a virtual community for dietitians and nutritionists who want guidance and support in building a successful online business. They’re NOT just throwing more information at you. (Cause there’s already enough of that on the internet, right??) They want to help you TAKE STRATEGIC ACTION and actually move the needle in your business. They’ve got step-by-step guidance, screen sharing tutorials, and advice from other RDs who have DONE IT! Ready to build the nutrition business of your dreams? Learn more HERE!